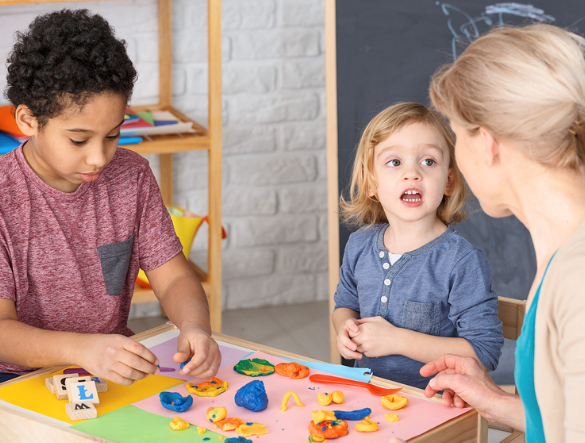 Studying childcare is as much about the practical experience you’ll face through on-site placement as it is about the classroom-based learning you will do through Southern Solutions. Career outcomes are plentiful; there are many pathways you can follow in order to fulfil your dream of playing a core role in a child’s physical, emotional, and cognitive development. Combine your dream of childhood care and education with owning and running your own business (from your own home, might we add!) as a family day care owner. Family day care is a growing trend among childcare; in fact, it accounts for around 12% of the country’s entire childcare sector. A low child-to-educator ratio provides care in a more intimate and less formal framework. As a family day care operator, you can choose your hours. The more flexible hours you can offer, the more coveted your service can become! 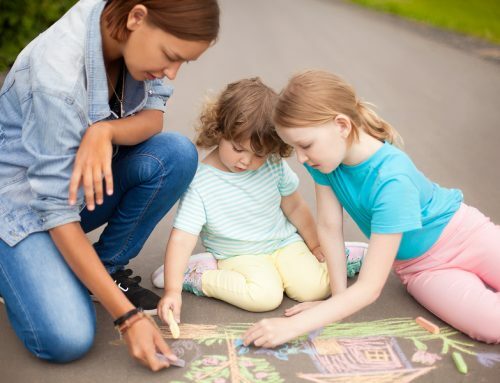 Discover your niche and really listen to the people around you and you might learn that there is a demand for early or late childcare on weekdays to accommodate for working parents, or that weekend work is highly coveted. Working as a childcare educator or assistant is the perfect way to begin your blossoming career! 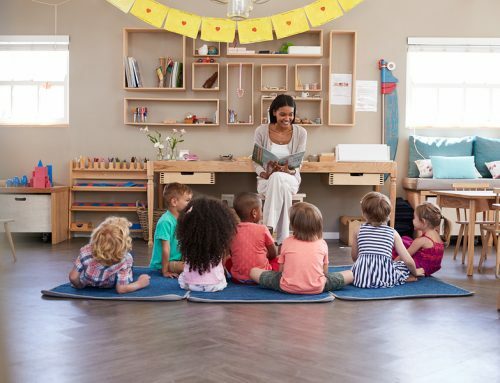 From greeting smiling faces every morning to watching children develop their own special mannerisms, working as a childhood educator is truly one of the most rewarding careers. If you love everything about children, demonstrate tremendous skills when it comes to patience, and are full of energy, then a childhood educator is the role for you! Find out more in this blog post. Most childcare centres are divided into several age brackets, and a team or room leader is required for each of these groups. Each of these rooms requires its own set of specialised educators providing exceptional care to children. Above all, these rooms also need a leader who will ensure cohesiveness, unity, and structure throughout. 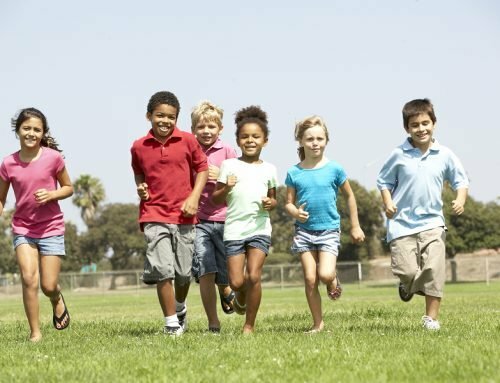 It is a team leader’s role to guide a fun and safe program for children. They will also foster strong relationships with children and their parents, and importantly, develop strong and encouraging relationships with the educators in their room. Expend your managerial skills in a supervisory role as an early childhood centre manager or supervisor! As well as being a good educator, you must possess the skills to effectively manage a centre, too. Through the Diploma in Early Childhood Education and care, you will gain confidence in not only childcare skills, but managerial skills, too. Through the Diploma, you’re fuelled with the passion to grow your childcare career! Out of School Hours Care (OSHC) is a highly valued service provided by many government and private schools. Through these services, parents can rely on educators to provide care to children outside of regular school hours. An extra hour or two of care relives parents who cannot leave work before their child would finish their school day. Pupil free or curriculum days are organised in advance and provide an opportunity for teachers and staff to attend specialised training or personal development sessions. Some schools organise holiday programs for children whose parents tend to work for the majority of the school holidays. Parents love these programs as they allow children to not only receive qualified supervision during a period where they simply cannot take time off work, but their children will also be engaged through fun activities that will keep them entertained! Study your chosen childcare course today with Southern Solutions! With classroom-based learning centres available in Sydney, Melbourne, and Brisbane, your childcare dream is closer than you might think! Not sure which childcare course is right for you? Read this blog post. Ready to chat? Reach out to us today!